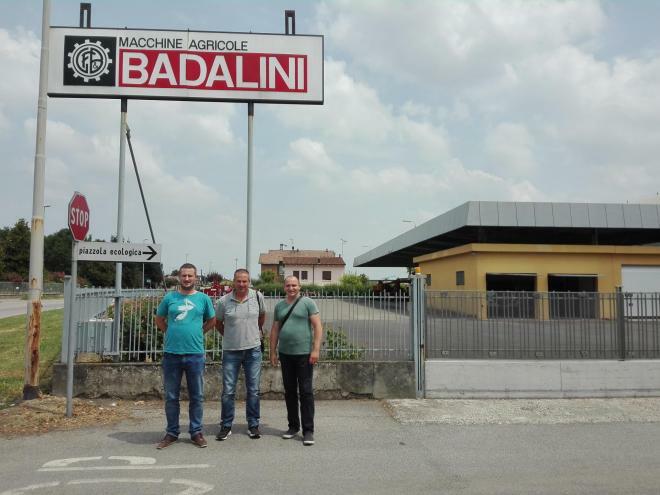 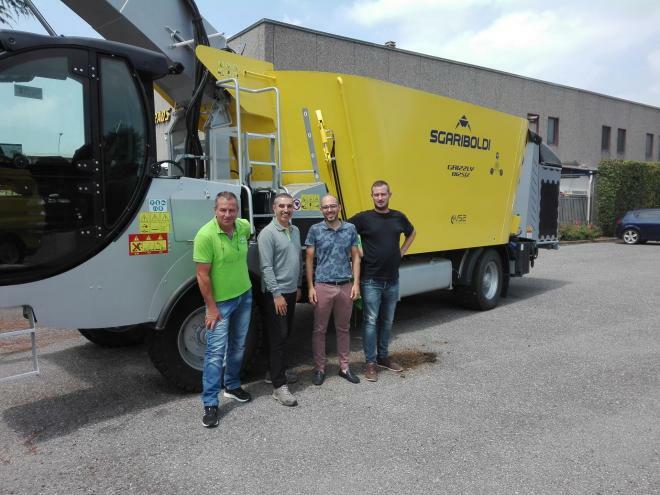 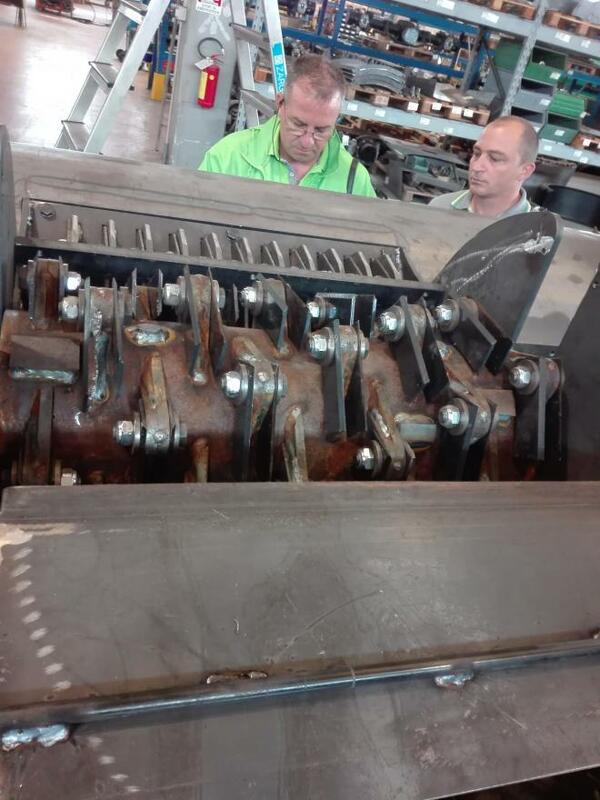 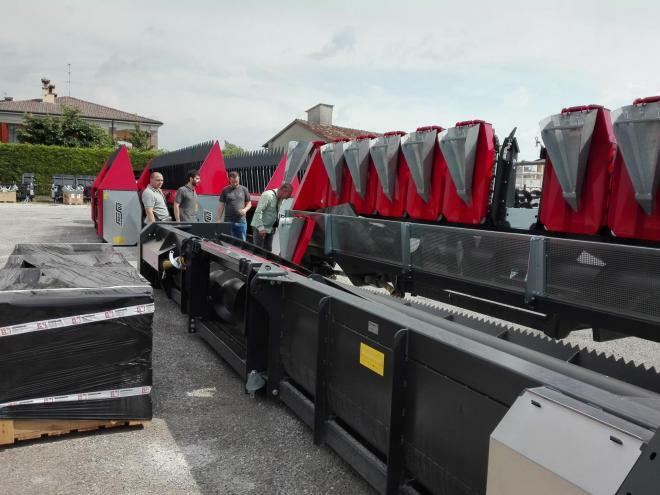 At the end of July, our service managers went to Italy to visit the DOMINONI (manufacturer of corn and sunflower headers), BADALINI (manufacturer of subsoilers and row cultivators) and SGARIBOLDI (manufacturer of modern fodder mixing trailers). 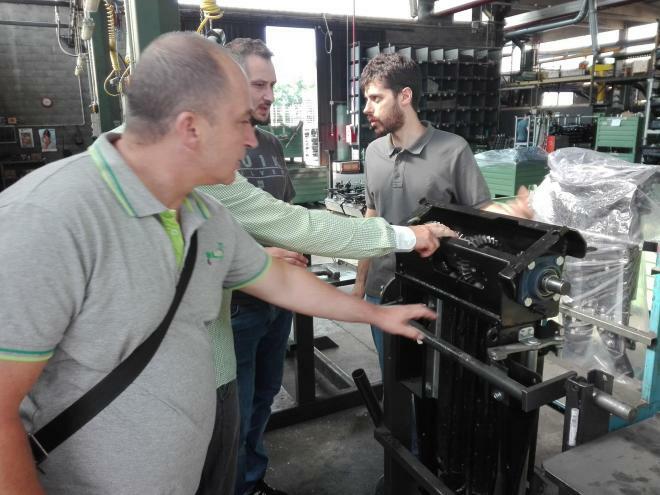 During their stay our colleagues became acquainted with the production process of the machines and were able to enrich their knowledge not only in theory, but also in practice. 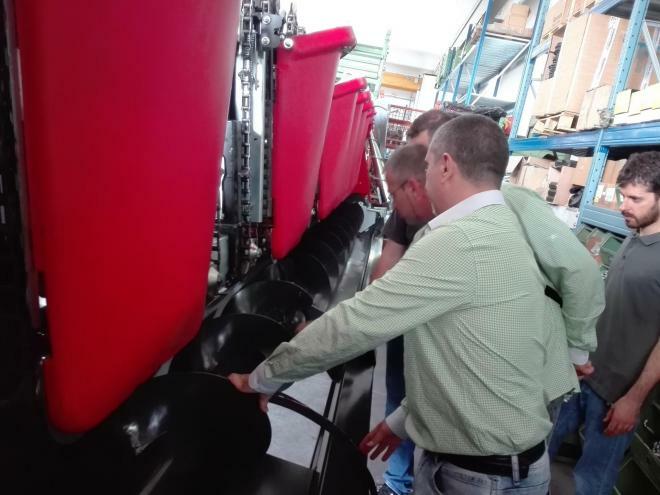 We would like to thank our partners for the great professionalism, support and hospitability during the whole training.